Save time when you arrive at the studio. 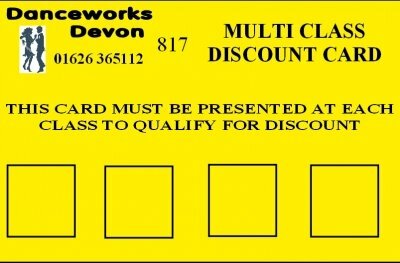 Purchase your 4 class discount card here and collect when you arrive. The card has no time limit and you can mix and match classes.